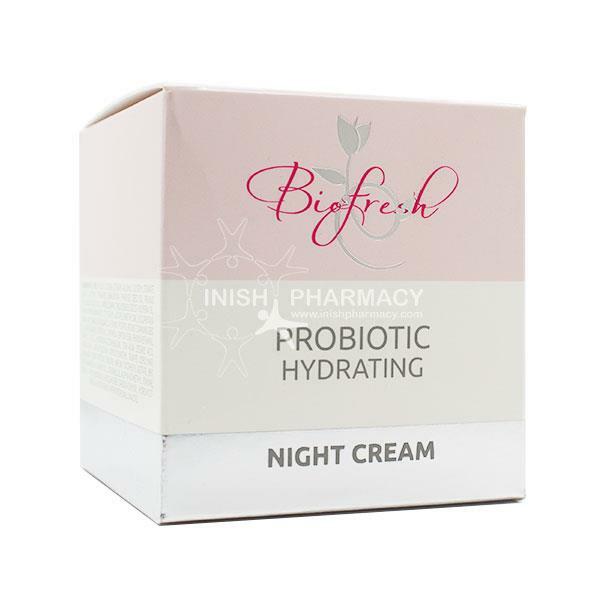 The Probiotic Anti-Wrinkle Night Cream will transform your skin overnight for a natural, supple and youthful skin. The Yoghurt of Bulgaria night cream significant feature is the improvement of cellular metabolism, including absorption of oxygen by over 115%. This anti-wrinkle night cream helps to strengthen and rebalance the skin while also smoothing wrinkles & textures leaving your skin feeling and looking younger.